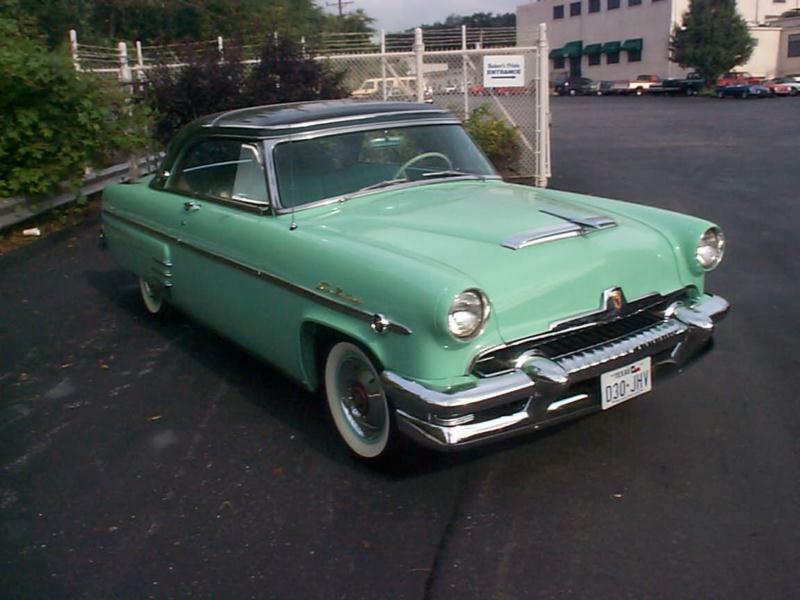 Ford completely redesigned its cars for 1952, including the Mercury lineup, and the cars now sported a taller, square shape with larger greenhouse. Front and rear glass was now curved, keeping up with the modernization of design, and an entirely new grille and brightwork were employed. The Mercury L-head eight-cylinder engine still displaced 255 cid, but now produced 125 hp. For the first time in its two-year existence, the Monterey became its own model. The 1952 Mercury Monterey could now be ordered in more body styles, with a convertible and a sedan joining the popular hardtop coupe. The sedan was priced at $2,115, while the coupe cost $2,225, and the convertible was the most expensive Monterey at $2,370. In all 24,453 Monterey coupes were sold and 5,261 convertibles. The Monterey line received various small exterior tweaks, as well as a station wagon body, which featured faux wood side trim. Numerous new exterior colors were introduced, with matching interiors in new materials. Sales remained strong for the Monterey. 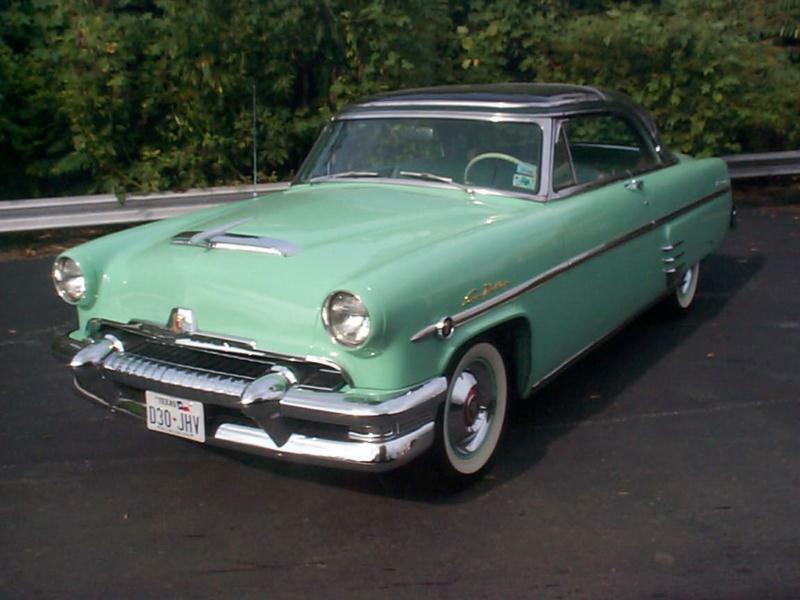 Mercury revamped its engine in 1954, and debuted a brand-new overhead-valve V-8 motor, displacing 256 cid. It generated 161 hp and featured a 4-barrel Holley carburetor. The Merc-o-Matic transmission was beefed up this year as well, and the Monterey’s front suspension went from coil springs to a ball-joint set-up. 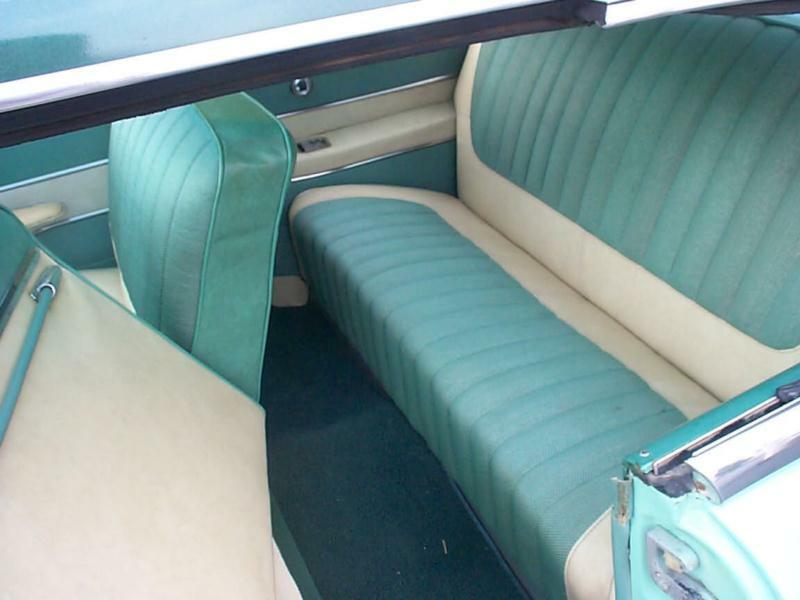 Echoing Ford’s new Crestline Skyliner, was the Mercury Sun Valley coupe, which carried a green-tinted Plexiglas roof to an airy effect, though these cars were notoriously hot on sunny days. 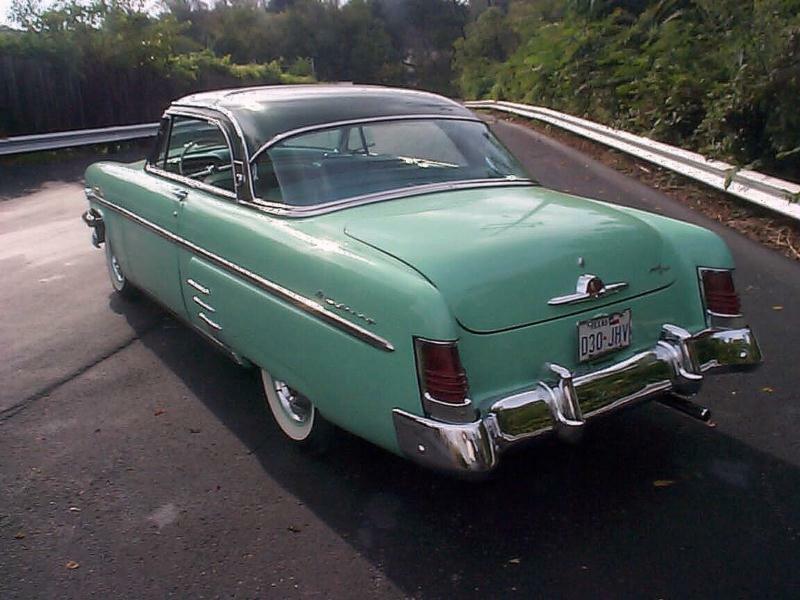 The 1955 Monterey was wider and lower than the previous year, and the model remained Mercury’s best seller despite receiving a new sibling in the Montclair, which claimed the Montereys convertible and Sun Valley body styles. The Monterey’s V-8 engine was punched out to 292cid, and it now generated 188 hp. Mercury added yet another model in 1956 – the Medalist – but the Monterey was still the mainstay, selling more than 100,000 units. 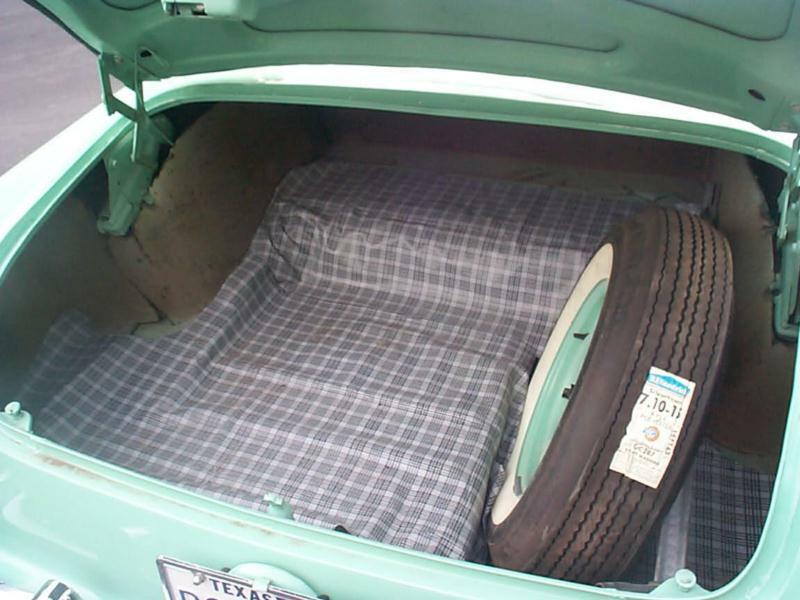 The car was an updated and re-trimmed version of the 1955 model, but had a 312-cid, 210-hp V-8 engine. The Monterey also gained four-door “Sport” and hardtop sedan. 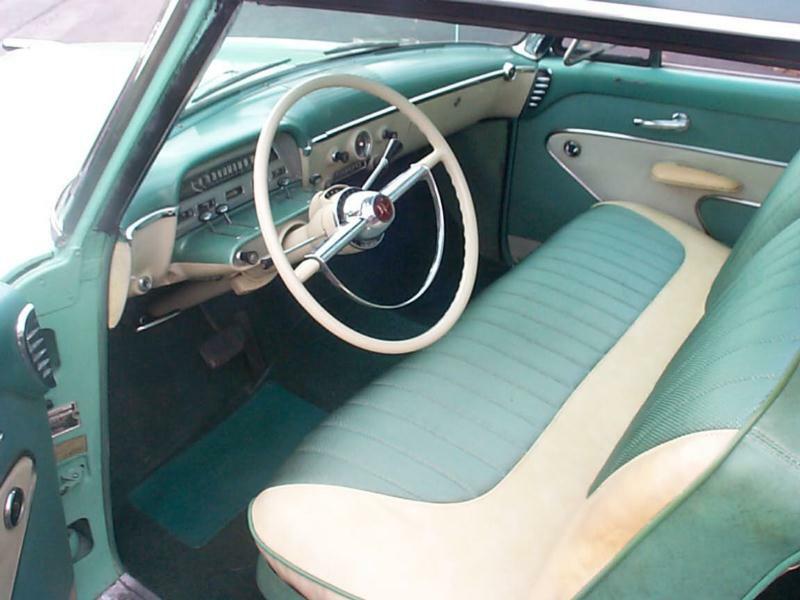 The 1956 model year was the last conservative year for the U.S. auto industry from a design standpoint until about 1963, as designs would become progressively more extravagant. The 1957 Monterey was a complete redesign that would further differentiate Mercury from its corporate siblings and introduce more iconic 1950s styling cues. Mid-1950s Montereys are good first-time collectible cars, mainly because they are suitable for daily driving and can be ordered in an array of nice period colors. Their modest proportions are also a nice change when compared to later years. Mechanicals are straightforward, though some trim pieces can be hard to source. Mercury coupes in general sold well when new, but locating an example that is bone-stock original can be a saga today since these models have long been popular choices among customizers.